Udaipur Taxi has been leading the tour and travel industry for many years and has developed intense relationships with many travel companies, and hotels to gives more easy arrangements for the travelers. We provide the travelers a complete travel solution with high quality services and appropriate rates. 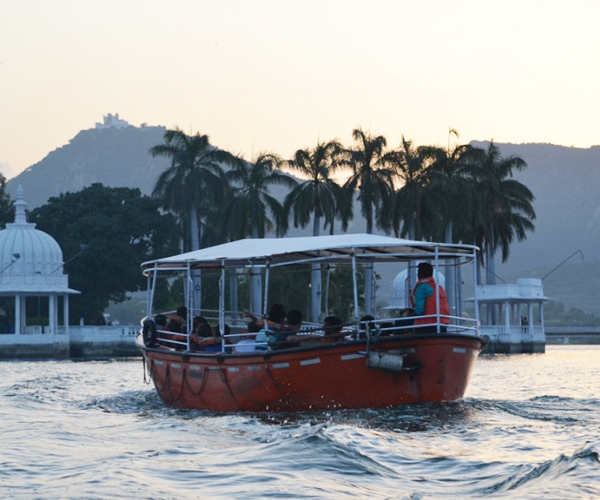 We are also an experienced tour operator in Udaipur who helps to provide some unforgettable travel experience in Rajasthan for all the visitors. The main motto of Udaipur Taxi is to help the travelers to give the best support and assistance for touring and travel in Rajasthan. We are engaged with expert team who manages Rajasthan hotels information, hotel booking, car rental, tour management, cost, guide and ticket booking services.